Product Note: The digital copy has expired as of September 14, 2017 and is no longer available for download. 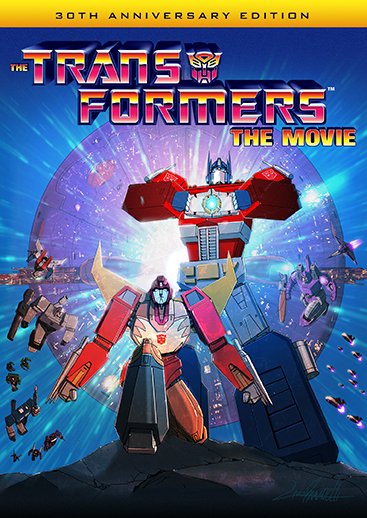 For millennia, the heroic Autobots, led by Optimus Prime (Peter Cullen), have been at war with the evil Megatron (Frank Welker) and his Decepticons over control of their home planet of Cybertron. However, an even greater threat – Unicron (Orson Welles, Citizen Kane), a colossal converting planet that devours everything in its path – is heading right for Cybertron. The only hope is the Autobot Matrix of Leadership. Will the Autobots be able to save themselves and their home world in time? 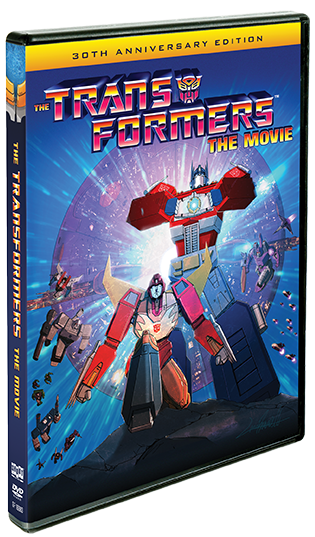 NEW 'Til All Are One – The Comprehensive Documentary Looking Back At The Transformers: The Movie With Members Of The Cast And Crew, Including Story Consultant Flint Dille, Cast Members Gregg Berger, Susan Blu, Neil Ross, Dan Gilvezan, And More!